VA Loans - BCS Real Estate Services, Inc.
Why not invest your housing allowance rather than giving it to a landlord? Purchasing a home using a VA loan requires experience, resources and specific knowledge of the complexities of a VA transaction. Our experienced VA Lending team will guide you through the home buying process while keeping you updated each step of the way. Why VA Financing and why now? Did you know a seller can pay your closing costs? Ever wondered what your Rank and BAH benefit equates to in purchasing power for you? Free no obligation consultations – No application fees! 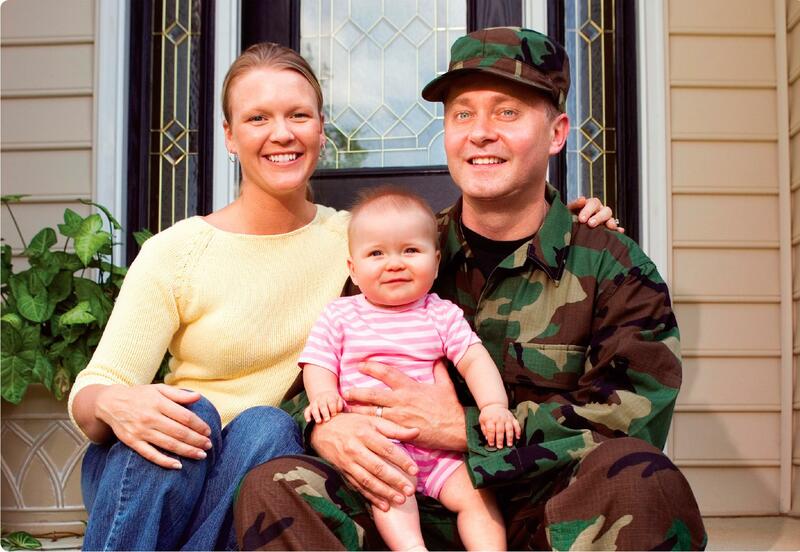 All branches of the military welcome; we look forward to helping you achieve your homeownership dreams and for the opportunity of thanking you personally for your service to our county. We are a family owned, locally run, and proud to be an American business!